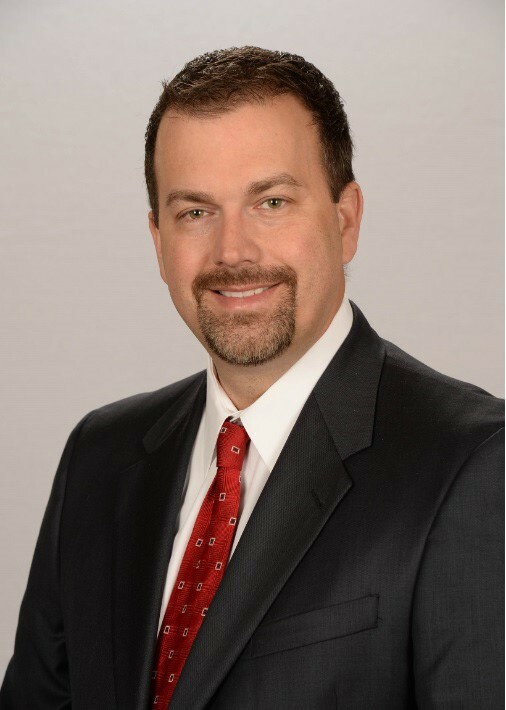 Tallahassee, Florida, May 16, 2018– Adams Radio Group has named Jason Lamp VP & GM for it Tallahassee, Florida cluster, replacing retiring GM Hank Kestenbaum. Jason, a 23-year radio veteran, most recently worked with Community Broadcasters overseeing their Destin-Fort Walton Beach cluster, recently acquired from Apex Communications whom he also served for several years. Prior to Community Broadcasters, Jason worked with iHeart – Charleston SC, Renda Broadcasting – Jacksonville, Florida, and Cox Media Group – Miami. Jason entire career has been in radio broadcasting, focused in sales and management.